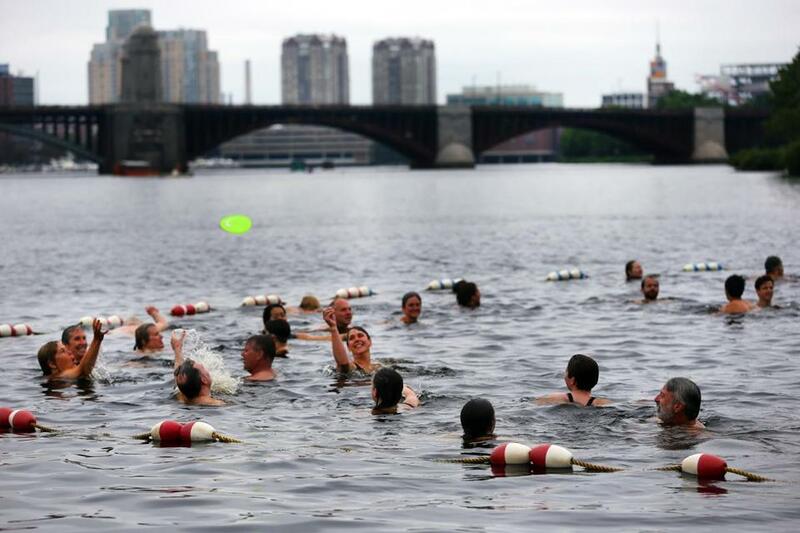 Thirty years ago, officials at the now-defunct Metropolitan District Commission put into writing what many Bostonians regarded as obvious to anyone with a nose: the lower Charles River wasn’t safe for swimming, and it never would be. Fast forward to last Saturday, when the first sanctioned swim at the Esplanade in decades took place, and two things are clear. First, Boston, Cambridge, and other river communities are reclaiming a wonderful recreational asset for swimming and boating. Second, be skeptical of public officials warning about what can’t be done. It has taken millions of dollars and decades of work, but the cleanup of the Charles is yielding amazing results. In 1995, the federal Environmental Protection Agency started its Clean Charles River Initiative, with the explicit goal of making the river swimmable and fishable. Tests show the river is safe for swimming more than half the time, and almost always safe for boating. Healing the river will take more time; the riverbed is still layered with four centuries of chemicals, garbage, and other gunk. But the swim on Saturday shouldn’t be the last.